At Paragon Roofing Ltd, we offer brand new flat roof installations in a range of different material options. All our flat roofs are based on quotations, that’s why we come to your home and assess exactly what it is that you need. As 99% of our work comes through recommendations, you’re guaranteed to be pleased with the high standards of work carried out by our experienced team. 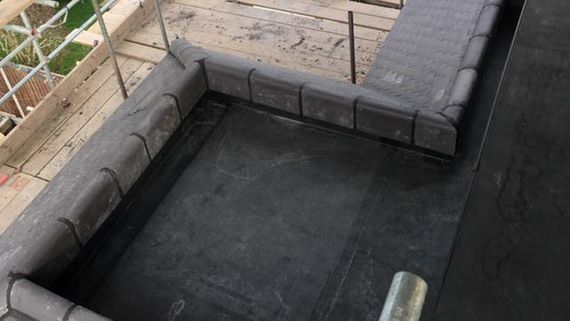 Get in touch with us, in Shepperton, Middlesex, to discuss our flat roof and rubber roofing installations.